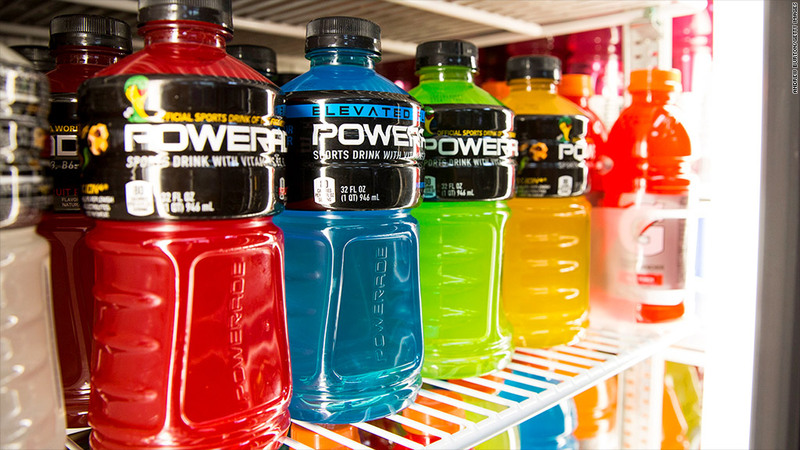 Coca-Cola has already removed from Powerade a chemical that is linked with fire retardants. It will remove it from all drinks. Coca-Cola is removing a chemical linked with fire retardants from all its drinks by the end of the year. Brominated vegetable oil, also known as BVO, contains bromine which is used as a flame retardant in plastics, upholstered furniture, and some clothing for children and is not approved for use in foods in Japan and the European Union. Coca-Cola (KO) uses the chemical in Fanta, Fresca and some citrus flavored fountain drinks. The move to remove BVO from drinks originated in a Change.org petition started by Mississippi teenager Sarah Kavanagh in 2012. Kavanagh petitioned Pepsico (PEP) to remove BVO from her favorite drink Gatorade. The company relented after the petition garnered momentum and 200,000 people signed it. Pepsi still uses the chemical in Mountain Dew and other products. 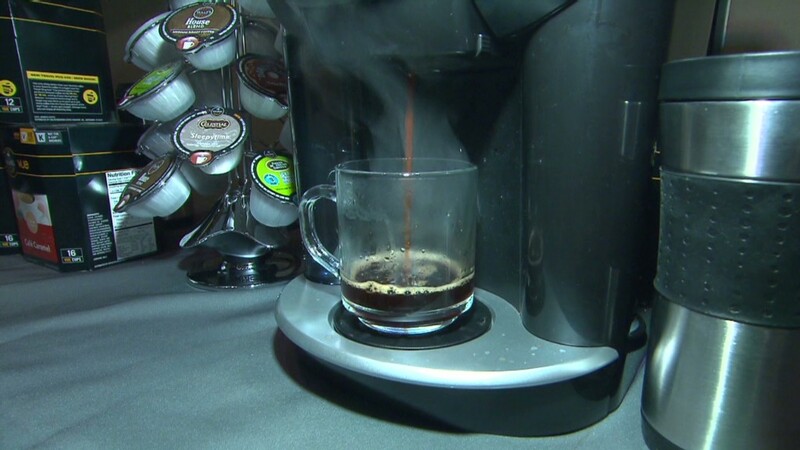 A spokeswoman said the company is working to remove it from the rest of its products. Kavanagh added Powerade to the petition, which received 59,000 signatures. Coca-Cola dropped BVO from Powerade's fruit punch and strawberry lemonade flavored drinks in "the last month or two," according to a spokesman. According to the Mayo Clinic's website, BVO has been linked to memory loss and skin and nerve problems when consumed in large amounts. BVO is used by beverage makers to help stabilize ingredients in flavored drinks and prevent them from separating. The soft drink giant said it will transition to other ingredients that are found in other beverages and also chewing gum. Coke reiterated that its drinks are safe, saying "All of our beverages, including those with BVO, are safe and always have been -- and comply with all regulations in the countries where they are sold. The safety and quality of our products is our highest priority."